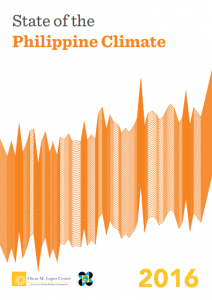 The State of the Philippine Climate is an annual report that provides a summary of observations of the country’s climate and climate-related disasters. The PMCR project aims to systematically evaluate the potential market for climate resilience solutions in the private sector, focusing specifically on agriculture and transportation. 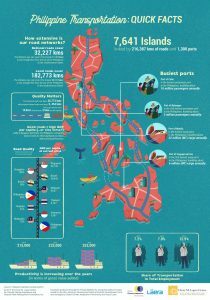 It is centered on six countries, with the OML Center serving as the local Philippine partner. 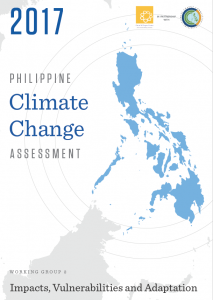 The PhilCCA synthesizes existing scientific information to provide a comprehensive assessment of climate change knowledge about the Philippines.